Set on the banks of the Union Canal close to Linlithgow, Bridge 49 makes the perfect venue for your private function. 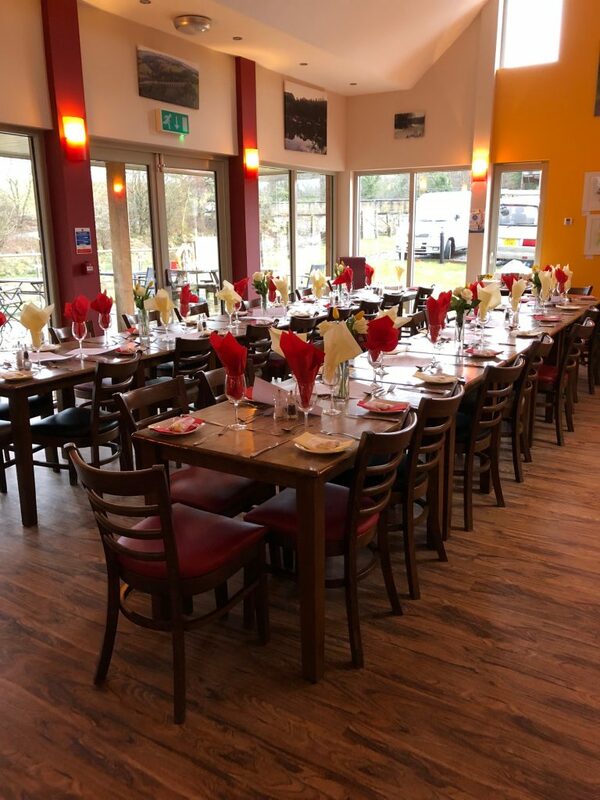 We can cater for a wide range of small functions which may include celebrations, birthdays, anniversaries etc for groups of up to 50. Venue hire charges vary but can be free if there is a minimum of of 15 diners in the group. 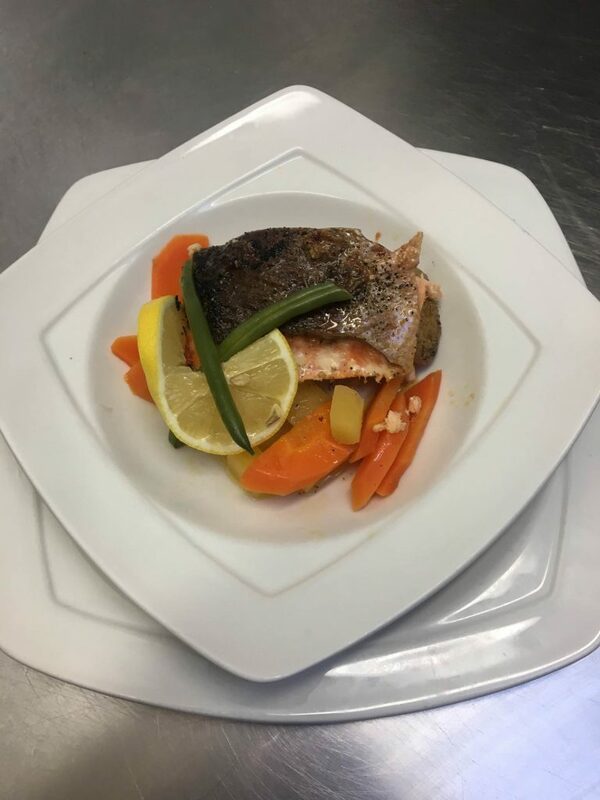 You can choose from our fixed price set menus or we are only too happy to work with you on bespoke menus that are tailored to your needs and dietary requirements.